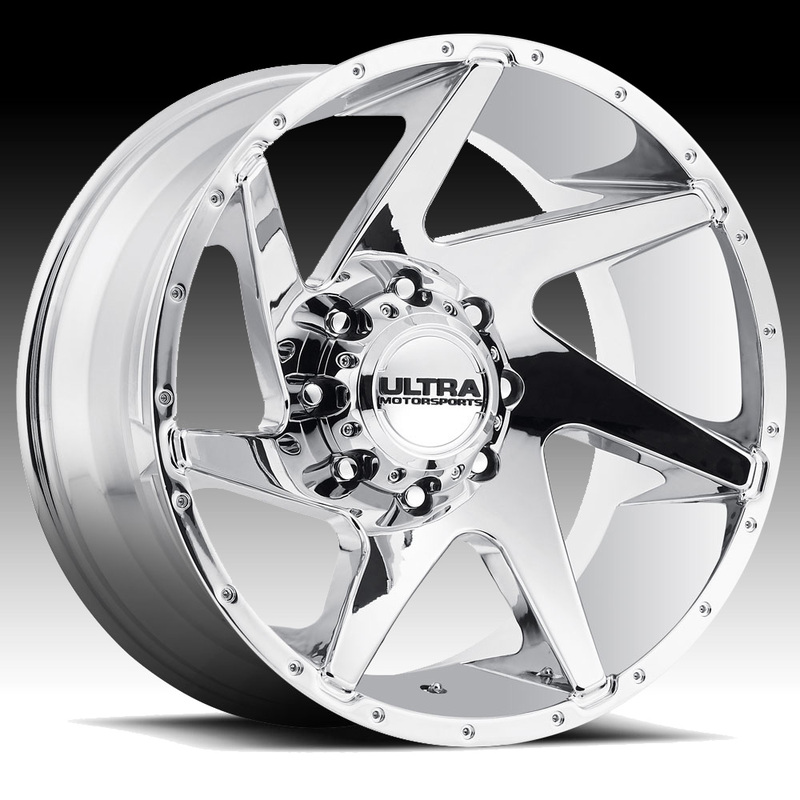 The Ultra 206 Vortex chrome wheel is available in 18x9, 20x9, 20x10 and 22x12 sizes. The Ultra Vortex is available for most trucks, SUVs and Jeeps. Standard, aggressive and lifted truck fitments are available. 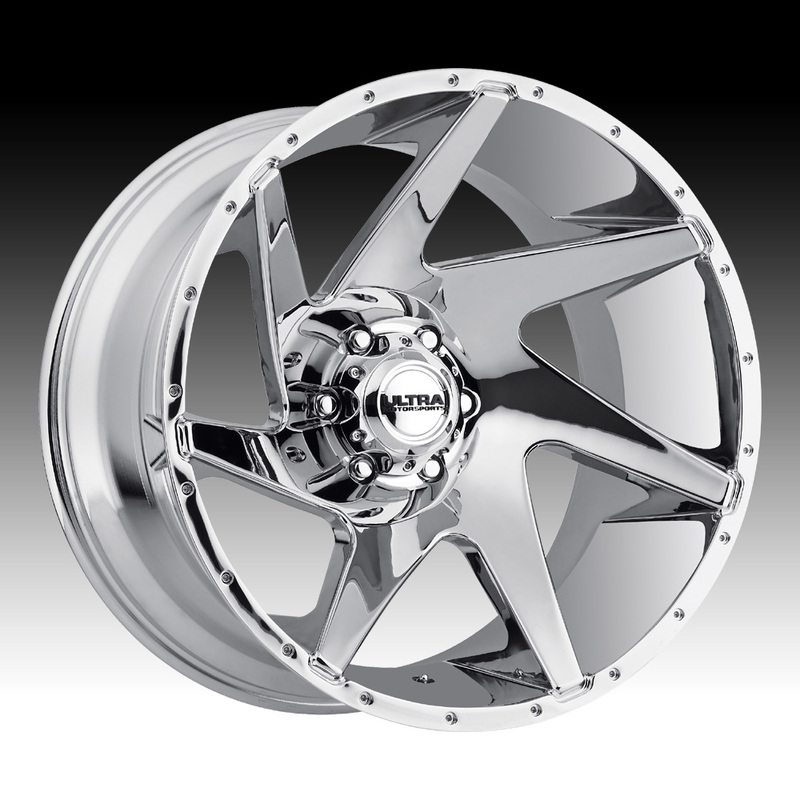 Free shipping on all Ultra 206 Vortex chrome custom wheels. This product was added to our catalog on Friday 27 November, 2015.